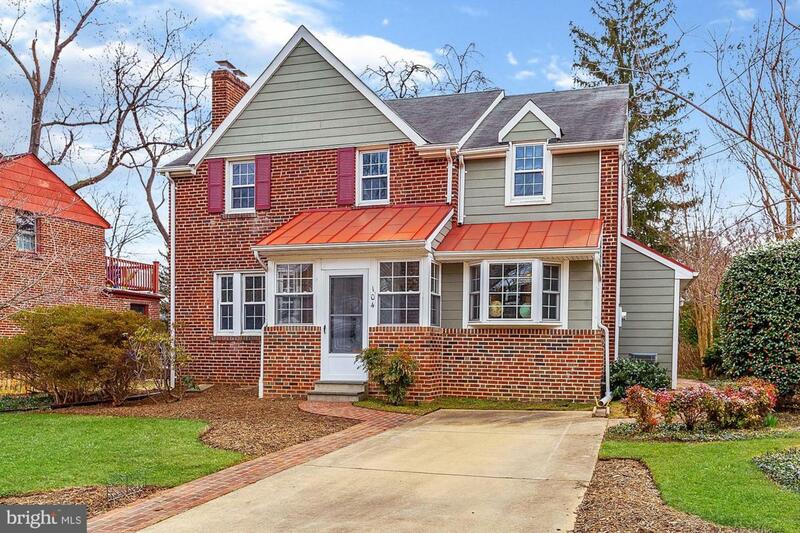 Lovingly renovated brick Colonial with two-story addition, nestled in sought-after neighborhood tucked between 495 and University Blvd. 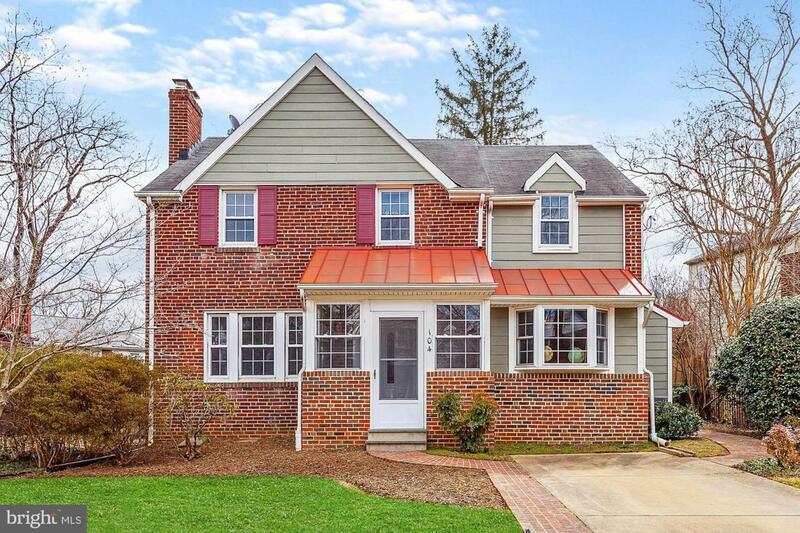 Enough SF to really stretch out in this 5 bedrooms up, 3 baths with a first floor home office, large family/dining room addition, and enclosed three-season sunroom. 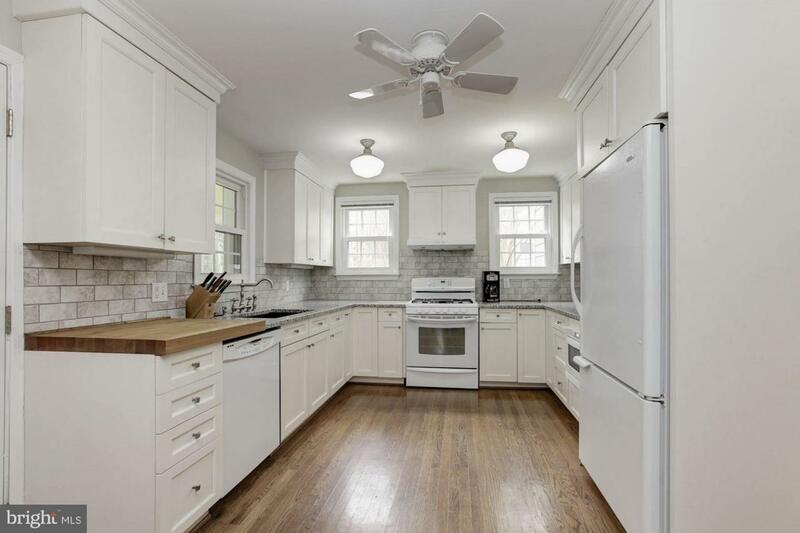 Kitchen gleams in all-white and baths are renovated with classic fixtures and finishes. Laundry added to bedroom level. Finished lower level and storage. Private driveway and stone patio in rear. Fresh paint, move-in ready just in time for backyard BBQS. 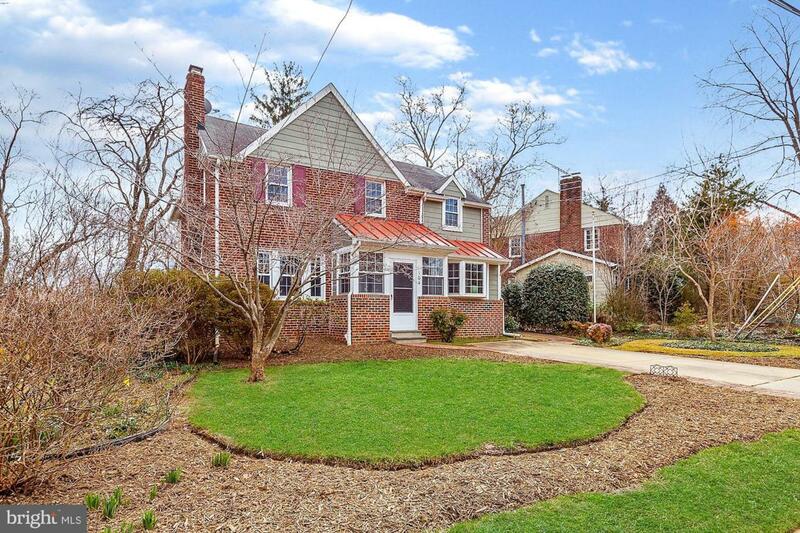 Listing courtesy of Tower Hill Realty.